PANDAS and Sydenham’s Chorea share similar symptoms. This 7 year old girl was diagnosed with acute rheumatic fever and Sydenham’s chorea. This is how it looks at one month after diagnosis. PANDAS is not the first disorder to be associated with neuropsychiatric disorders triggered by group A streptococcal infections and autoimmunity. Sydenham’s chorea was identified as the first condition described on this spectrum and shares considerable clinical and immunological overlap with the presentation and mechanism of action of PANDAS. Both PANDAS and Sydenham’s chorea share similar symptoms, which suggests a common neurologic autoimmune disease process.Studies from the NIH, as early as 1958, reported high rates of OCD behaviors in children with Sydenham’s chorea. 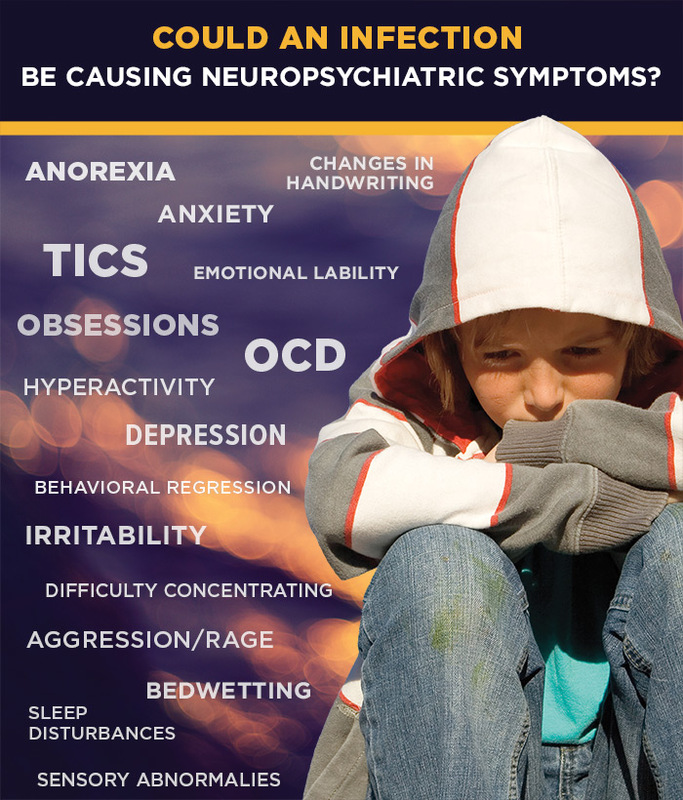 Neuropsychiatric symptoms predate the choreiform movements in this disorder. In the 1990s, the NIH identified a subgroup of children who presented with a sudden onset of OCD and/or tics in association with a recent group A streptococcal infection. However, this group did not meet criteria for Sydenham’s chorea.1 This subgroup was subsequently identified as PANDAS. The basal ganglia are associated with a variety of functions including: control of voluntary motor movements, procedural learning, eye movements, cognition and emotion, routine behaviors or “habits” such as teeth grinding. The immunological mechanism of Sydenham’s chorea has been identified as an antibody produced in response to a group A streptococcal infection, which cross-reacts with extra- and intracellular neuronal targets in the basal ganglia. Specifically, the anti-neuronal IgG antibodies, which are found in sera of patients with Sydenham’s chorea, target the basal ganglia, resulting in the disease state, as published in Nature Medicine in 2003. The striatum serves as a gateway, providing input from the cerebral cortex to the basal ganglia. This “highway” is divided into two sectors called the caudate nucleus and the putamen. The striatum helps coordinate body movements with motivation. Coordinating motivation and body movement can be as simple as controlling fine-motor functions, or as complex as inhibiting one’s behavior depending upon social interactions. Studies show children who meet the PANDAS criteria have higher levels of circulation antibodies targeting the caudate and putamen neuronal surface antigens in the midbrain, as compared to children with Tourette’s syndrome or other tic disorders.7, 8 The increase in the size of the caudate and putamen suggests there’s an ongoing autoimmune inflammation in these areas. Current findings support the hypothesis that there is an abnormal immunological response in those with the clinical symptoms of PANDAS.19, 20 And, development of a more specific diagnostic laboratory tool should allow for a more accurate and rapid confirmation of PANDAS. 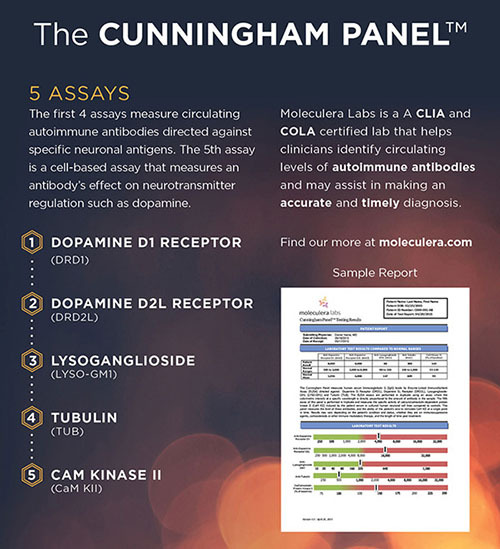 The Cunningham Panel™ allows for the identification of autoantibodies directed against specific neurologic receptors, which can assist clinicians in making an accurate and timely diagnosis of PANS or PANDAS, resulting in effective treatment strategies to be implemented. Swedo SE, Rapoport JL, Cheslow DL, et al. High prevalence of obsessive-compulsive symptoms in patients with Sydenham’s chorea. The American Journal of Psychiatry. Feb 1989;146(2):246-249. Swedo SE, Leonard HL, Kiessling LS. Speculations on antineuronal antibody-mediated neuropsychiatric disorders of childhood. Pediatrics. Feb 1994;93(2):323-326. Radio interview with Dr. Susan Swedo, magic983.com, 10/12/2014. Giedd JN, Rapoport JL, Garvey MA, Perlmutter S, Swedo SE. MRI assessment of children with obsessive-compulsive disorder or tics associated with streptococcal infection. The American Journal of Psychiatry. Feb 2000;157(2):281-283. Brimberg L, Benhar I, Mascaro-Blanco A, et al. Behavioral, pharmacological, and immunological abnormalities after streptococcal exposure: a novel rat model of Sydenham chorea and related neuropsychiatric disorders. Neuropsychopharmacology : official publication of the American College of Neuropsychopharmacology. Aug 2012;37(9):2076-2087. Pavone P, Bianchini R, Parano E, et al. Anti-brain antibodies in PANDAS versus uncomplicated streptococcal infection. Pediatric neurology. Feb 2004;30(2):107-110. Church AJ, Dale RC, Lees AJ, Giovannoni G, Robertson MM. Tourette’s syndrome: a cross sectional study to examine the PANDAS hypothesis. Journal of neurology, neurosurgery, and psychiatry. May 2003;74(5):602-607. Dale RC, Heyman I, Giovannoni G, Church AW. Incidence of anti-brain antibodies in children with obsessive-compulsive disorder. The British Journal of Psychiatry : the journal of mental science. Oct 2005;187:314-319. Dale RC, Merheb V, Pillai S, et al. Antibodies to surface dopamine-2 receptor in autoimmune movement and psychiatric disorders. 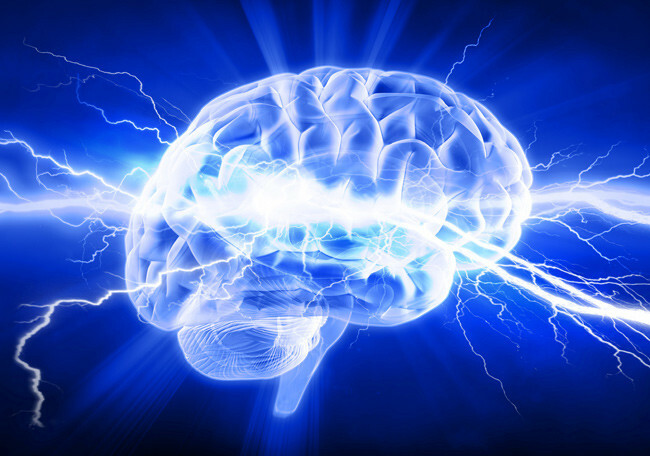 Brain : a journal of neurology. Nov 2012;135(Pt 11):3453-3468. Cohen DJ, Leckman JF. Developmental psychopathology and neurobiology of Tourette’s syndrome. Journal of the American Academy of Child and Adolescent Psychiatry. Jan 1994;33(1):2-15. Cohen DJ, Leckman JF, Pauls D. Neuropsychiatric disorders of childhood: Tourette’s syndrome as a model. Acta Paediatr Suppl. Jul 1997;422:106-111. Cohen DJ, Leckman JF. Tourette’s syndrome. JAMA : the Journal of the American Medical Association. Apr 3 1991;265(13):1738. Findley DB, Leckman JF, Katsovich L, et al. Development of the Yale Children’s Global Stress Index (YCGSI) and its application in children and adolescents with Tourette’s syndrome and obsessive-compulsive disorder. Journal of the American Academy of Child and Adolescent Psychiatry. Apr 2003;42(4):450-457. Murphy TK, Sajid M, Soto O, et al. Detecting pediatric autoimmune neuropsychiatric disorders associated with streptococcus in children with obsessive-compulsive disorder and tics. Biological psychiatry. Jan 1 2004;55(1):61-68. Leslie DL, Kozma L, Martin A, et al. Neuropsychiatric disorders associated with streptococcal infection: a case-control study among privately insured children. Journal of the American Academy of Child and Adolescent Psychiatry. Oct 2008;47(10):1166-1172. Kirvan CA, Swedo SE, Snider LA, Cunningham MW. Antibody-mediated neuronal cell signaling in behavior and movement disorders. Journal of neuroimmunology. Oct 2006;179(1-2):173-179.